You may be a little nervous to move away from home, into halls with people you’ve never met before and having to cope by yourself, but REST ASSURED you are not the only person to feel like this and won’t be the last! Take it all in your stride and make the most of your time at Marjon, it will fly by. Get involved, take part, meet people. There are so many opportunities from the minute you set foot on campus. Go to Freshers Fayre and find out what clubs and societies you can join. This is a great way to meet people with similar interests to you and experience the social side of university life. Everyone always says they meet their friends for life at University. 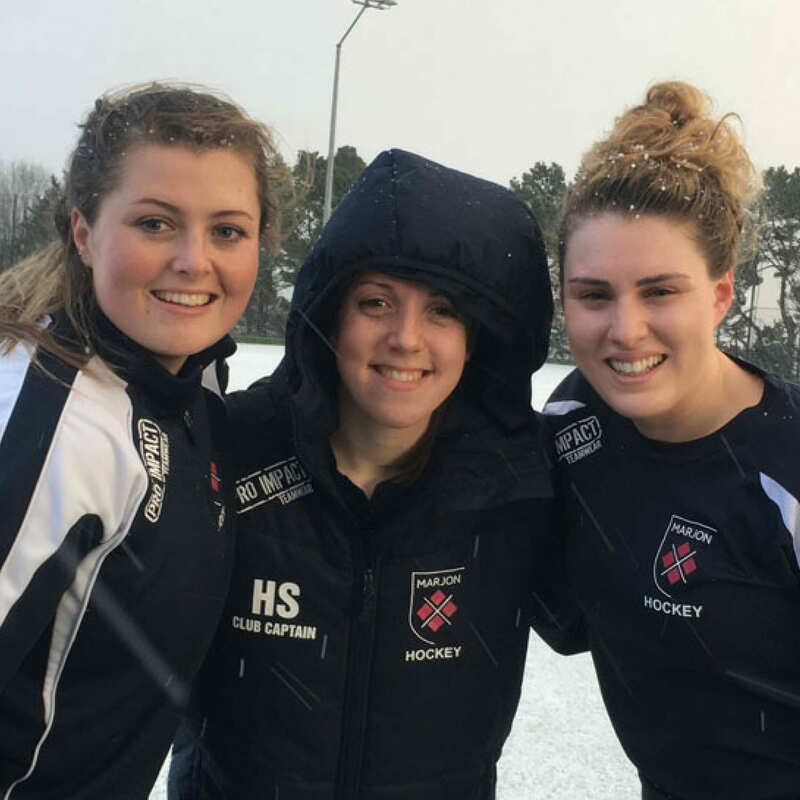 Embrace new opportunities to do things you wouldn’t otherwise get to experience: join a sports team you haven’t tried before, go to a society and engage with new people. If there is nothing that suits you, all you have to do is find two other people to join you before you can start your own club or society! Explore the area. 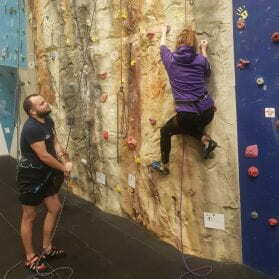 As much as Marjon campus is perfect and full of activities to do, it can be really beneficial to get out and away from the university bubble every now and again. Marjon is in an ideal place, with Dartmoor and Plymouth Hoe around 20 minutes away, both places easily accessible by bus. 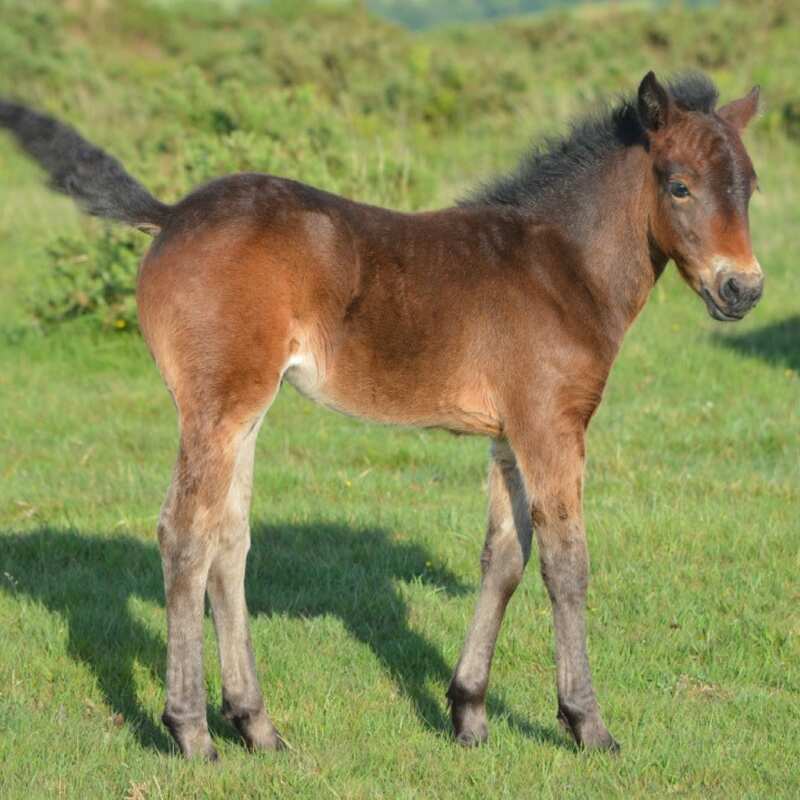 Go for a walk around Burrator reservoir and see the Dartmoor ponies, get some fresh air and go on an adventure. If the sun comes out, we are not far from the coast with plenty of beaches to explore with your friends. When university work gets going it can be really helpful to take a break and clear your head. Think about taking on a part-time job to support financially whilst at university. 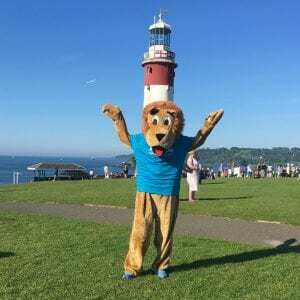 One of my favourite things about Marjon is the student ambassador scheme. Student ambassadors get paid to work at events such as open days, school visits, campus tours etc. 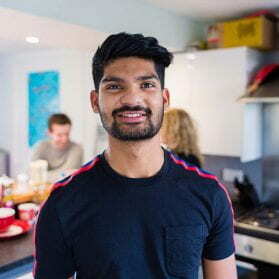 Not only do you get to meet more people at university and gain valuable life skills, having to communicate and think on your feet; you can earn some cash to help with the money side of things. 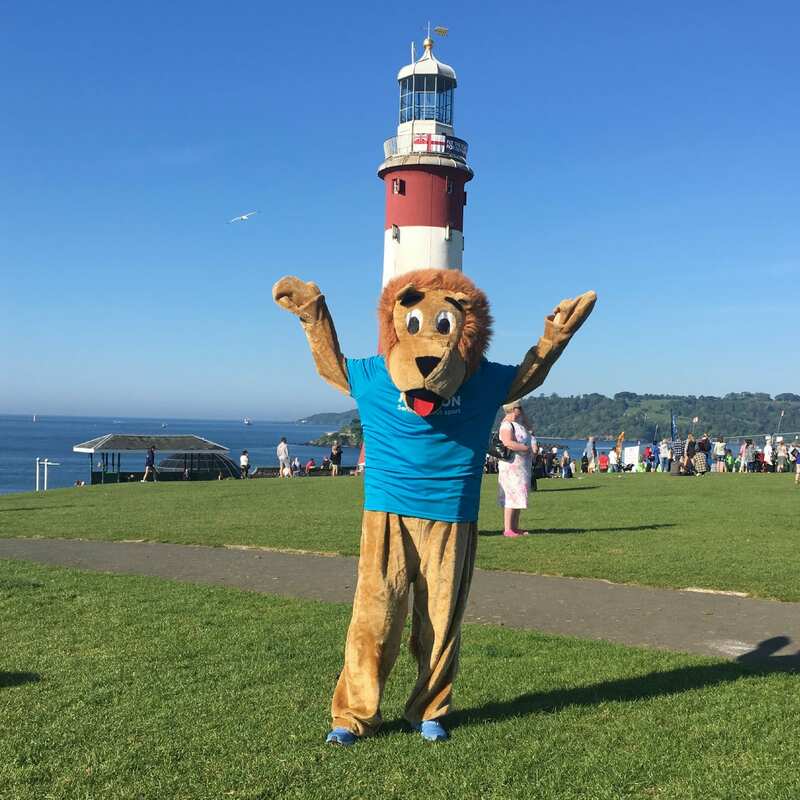 Have a look at my behind-the-scenes with a Student Ambassador blog post to find out what we get up to, like my outings as the Marjon mascot (that’s me in the lion photo above!). Have fun but take responsibility for your learning and find a balance between social and study. Yes, there is a predictable social side to university life which is great and no better way to meet friends for life, BUT you need to keep on top of your university degree. There is a huge step up from school to university, the main change being the way you learn. Lecturers will not check you have read an article, or completed a piece of work… you won’t have to stay in at lunchtime if you don’t do your homework or don’t listen in a lecture! Therefore, independent learning is key to be successful in your degree: take charge of your learning, ask questions, do extra research, get experience. Some people work better with last minute pressure, but if you are like me and start to stress out around deadlines, start early and plan when you can study around other commitments and social activities. Keep on top of everything so it doesn’t all pile up around exam time. Don’t struggle in silence. There are a lot of changes happening with the transition to university. There may be times where you get stuck and unsure where to turn to. That’s ok! You’ll be in the same boat as the majority of other people. Talk to your friends, your tutor, student support – there is help there to support you through you entire Marjon adventure, through the ups and inevitable downs. Get to know your tutor, they are there to support you through the entirety of your degree. If you struggle and let things pile up, the situation will only get worse! Bite it in the bud early and speak to someone. There is no shame in asking for help. Make the most of every minute. They say University years are the best you’ll ever have – and I agree. Whether you are studying for one year or three years, time at university seems to fly by extremely fast. You’ll be graduating in a blink of an eye. Yes, it’s scary to be going out into the ‘adult’ life, but university helps you prepare for this. 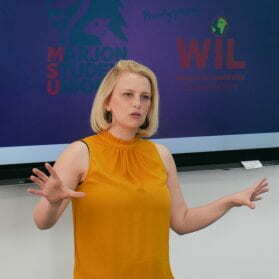 Take all the chances that will be available to you to gain experience and life skills, be pro-active and don’t be afraid – just jump right in at the deep end and go for it. My two years so far at Marjon have gone way quicker than I had imagined. I am now looking at further study, something I never would have thought I’d want to do. Marjon have given me confidence and constant opportunities to gain experience and skills I can take with me when I leave to have the best possible career and future. Next Ready to start your adventure at Freshers’ 2018?